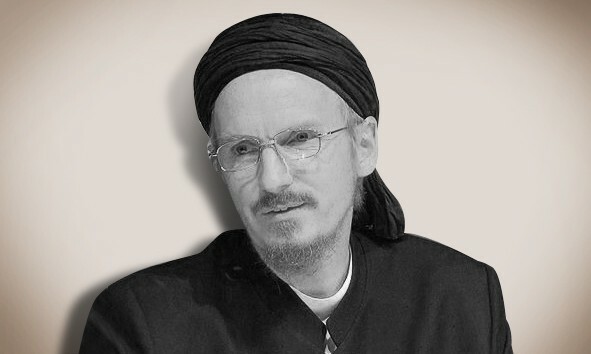 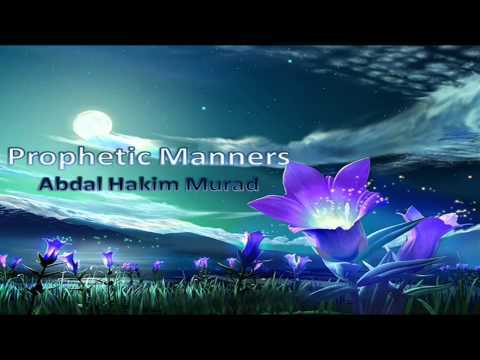 [Audio only] Shaykh Abdal Hakim Murad comments on Imam al Ghazali’s section on patience and gratitude from Ihya Ulum al Din. 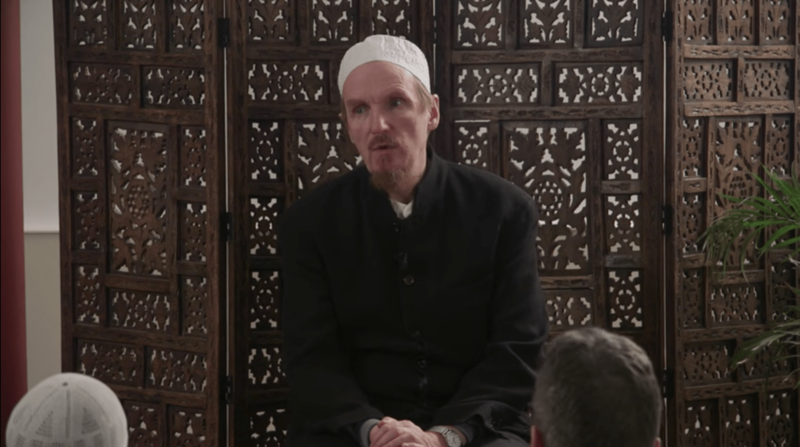 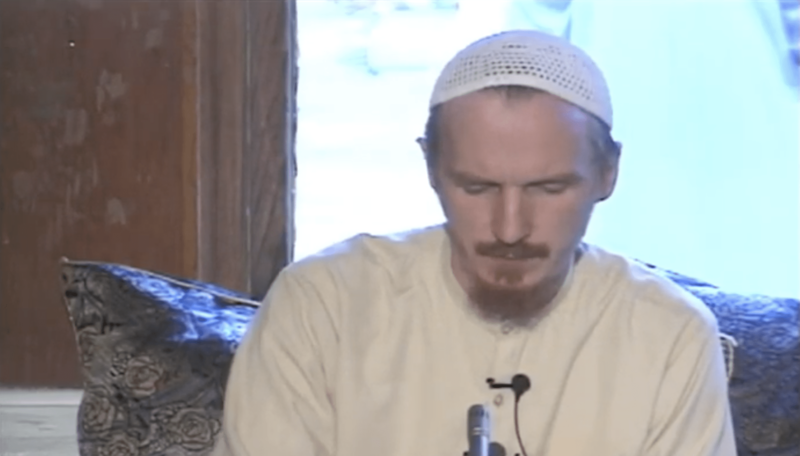 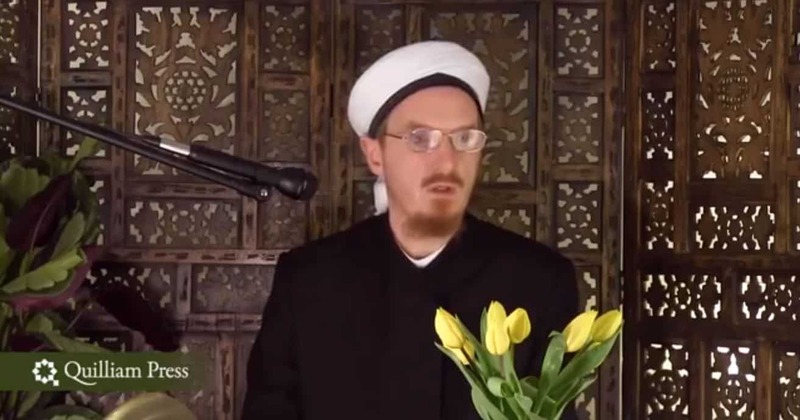 Shaykh Abdal Hakim Murad explains what it really means to bear witness or to take the shahada. 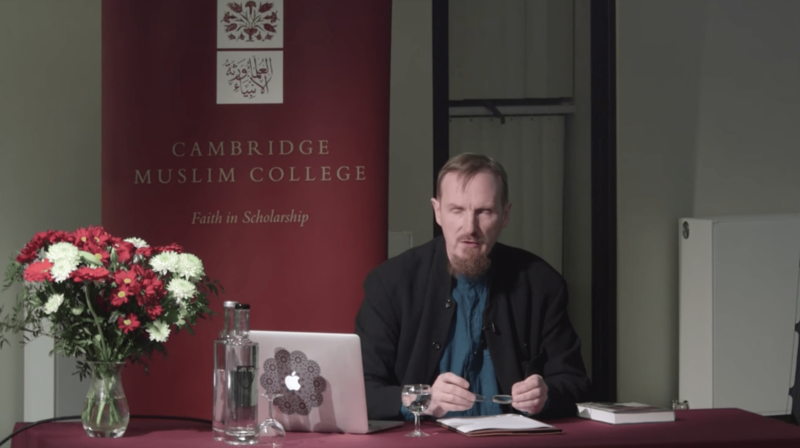 How Islamic is “Islamic Studies”? 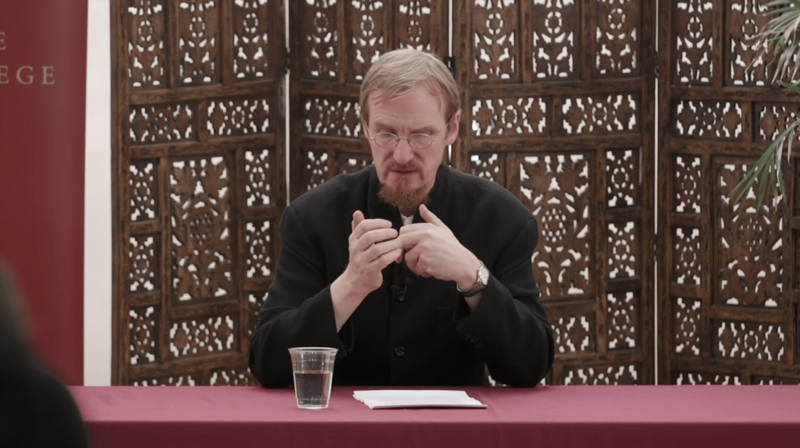 Shaykh Abdal Hakim Murad discusses disciplining the soul and focuses on human sexuality from the Islamic perspective. 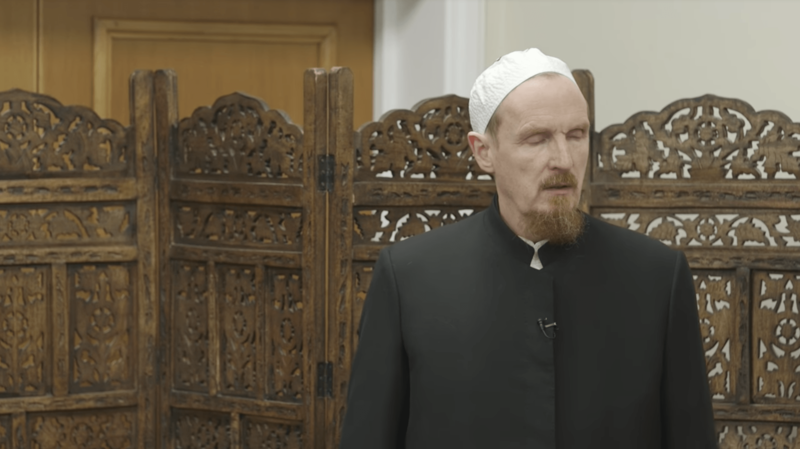 Shaykh Abdal Hakim Murad discusses the Prophetic practices that help keep the human body healthy. 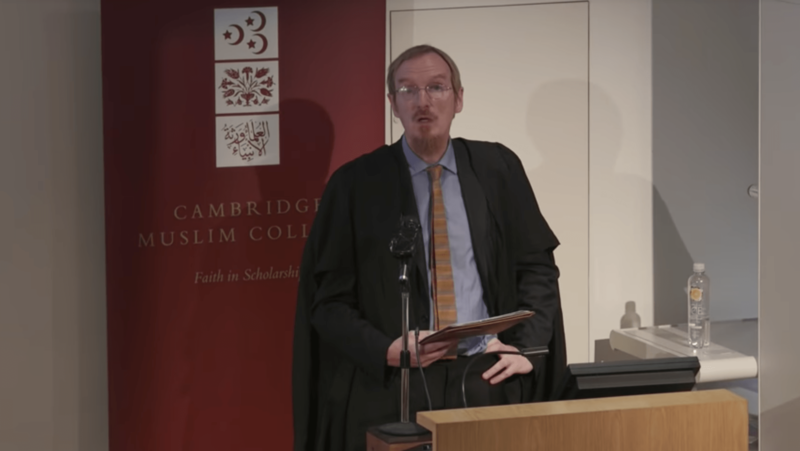 This talk was given in April at the Cambridge Muslim College Retreat 2017. 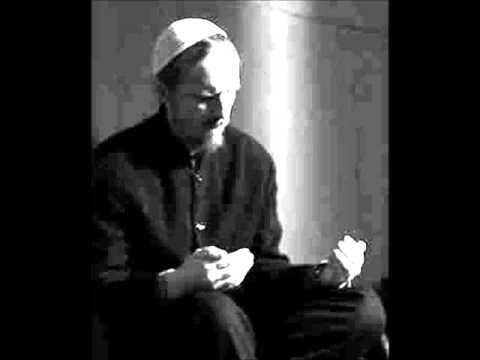 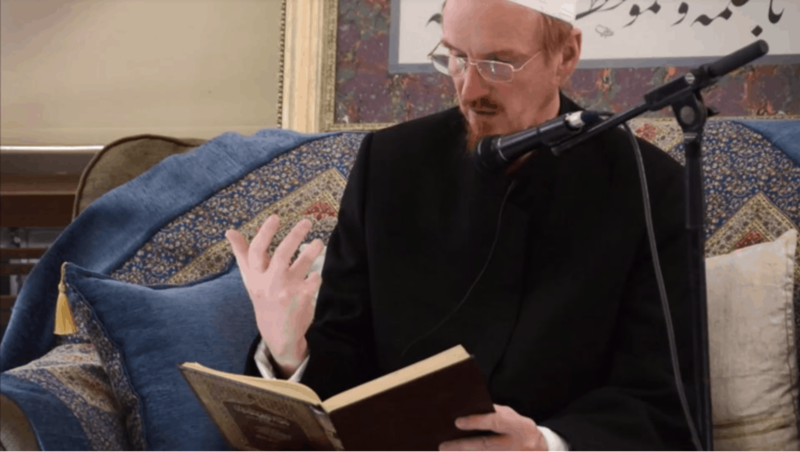 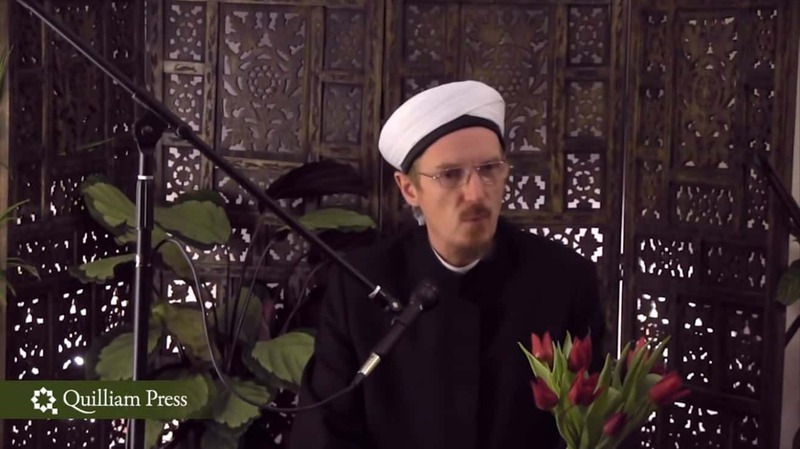 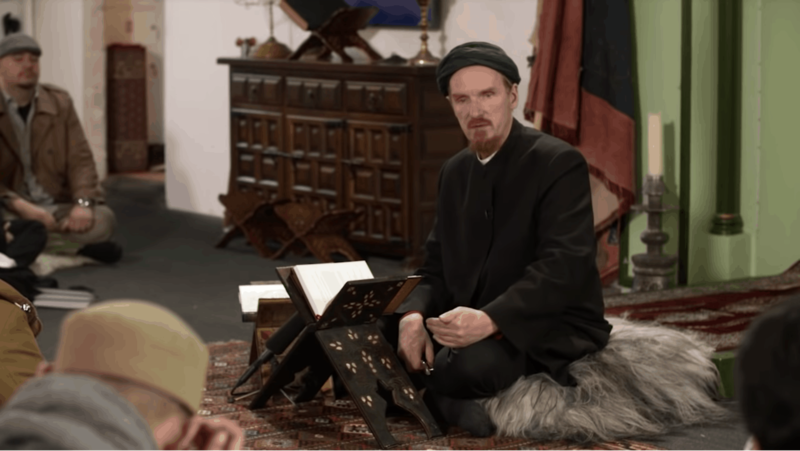 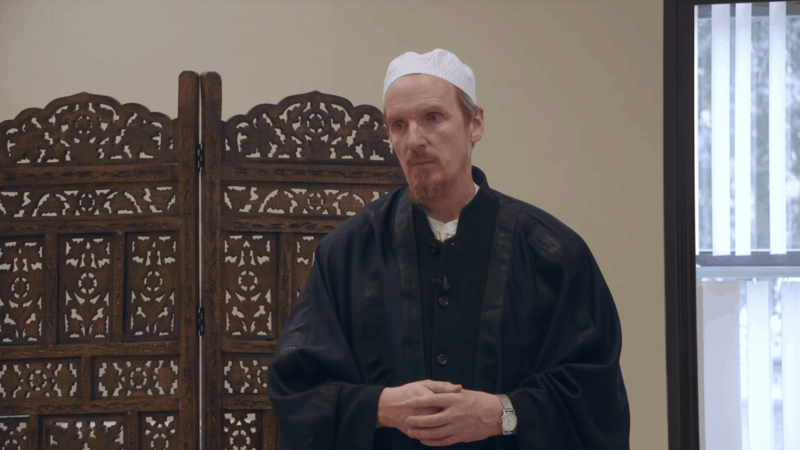 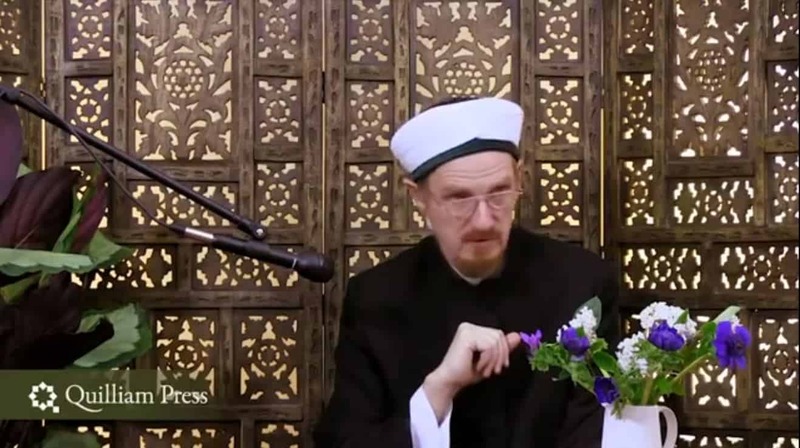 Shaykh Abdal Hakim Murad discusses the history and purpose of the famous Black Stone. 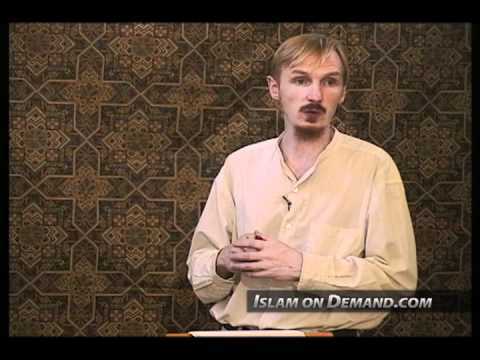 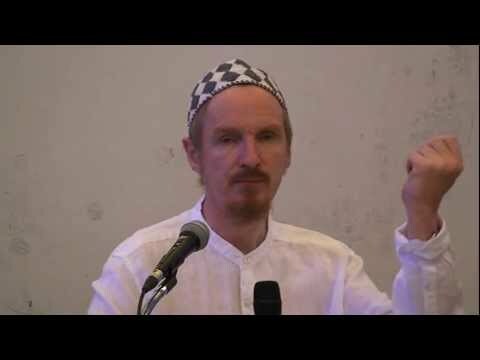 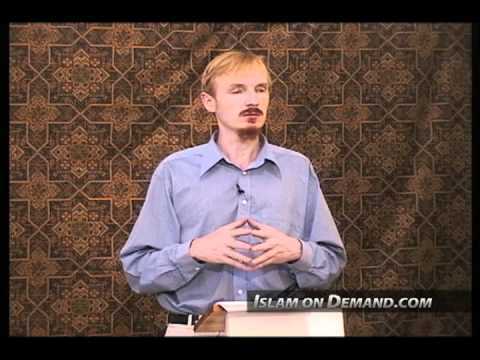 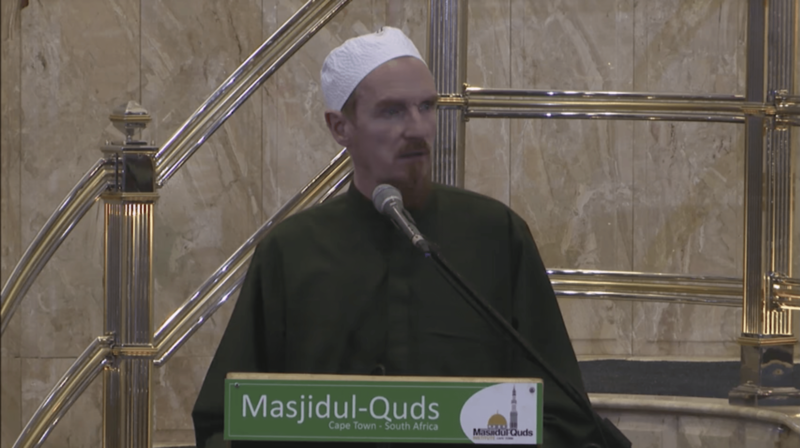 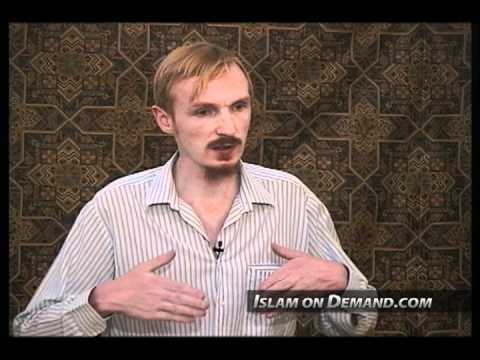 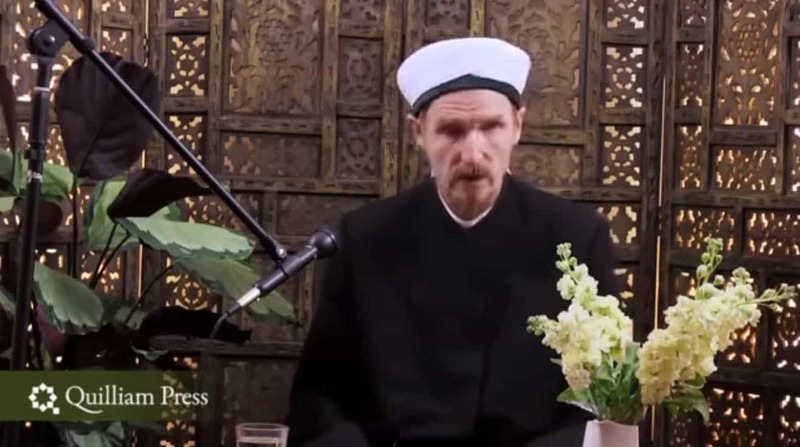 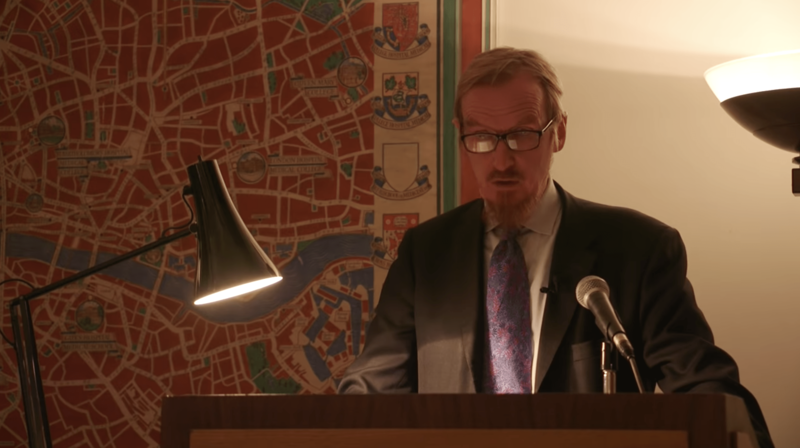 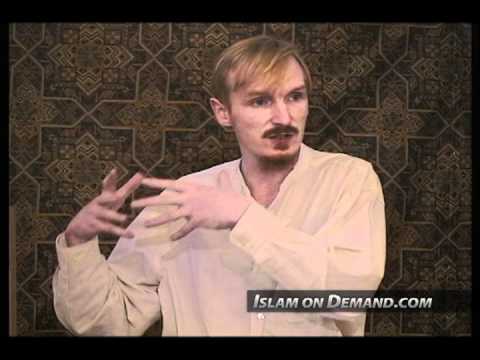 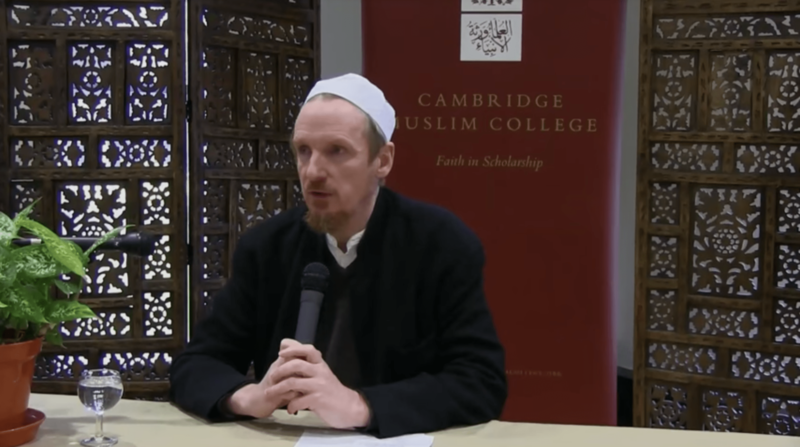 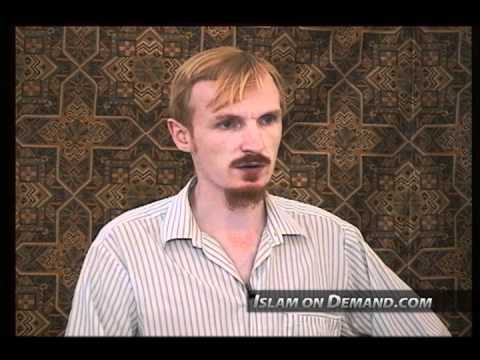 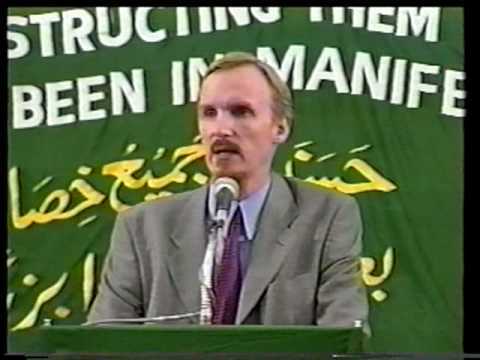 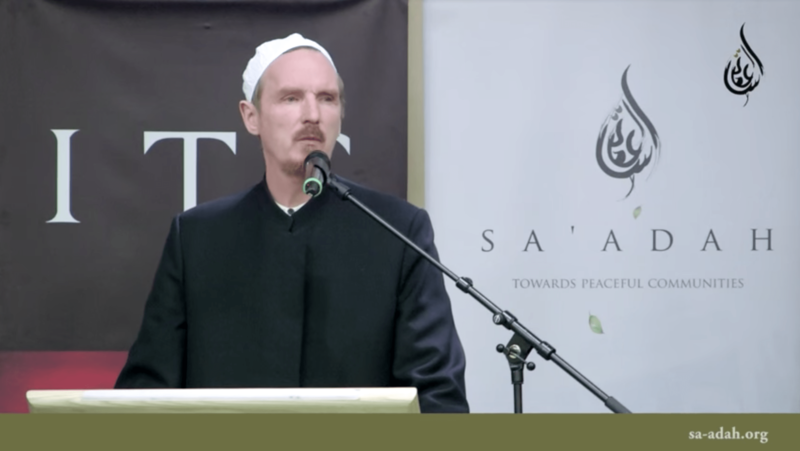 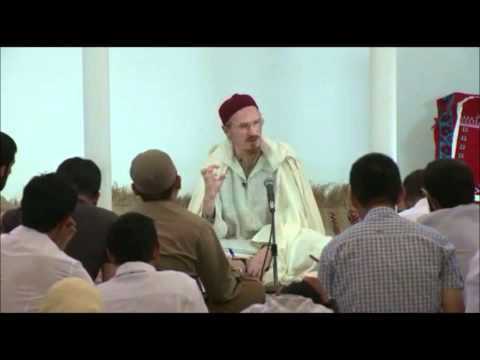 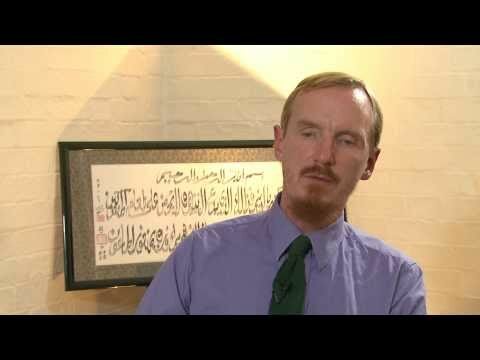 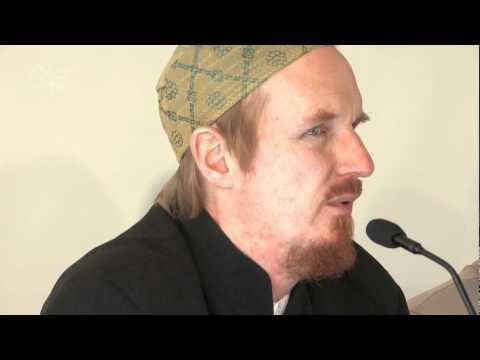 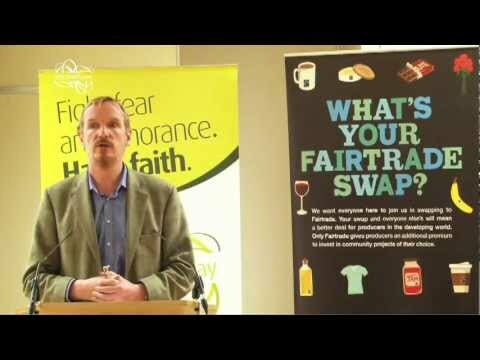 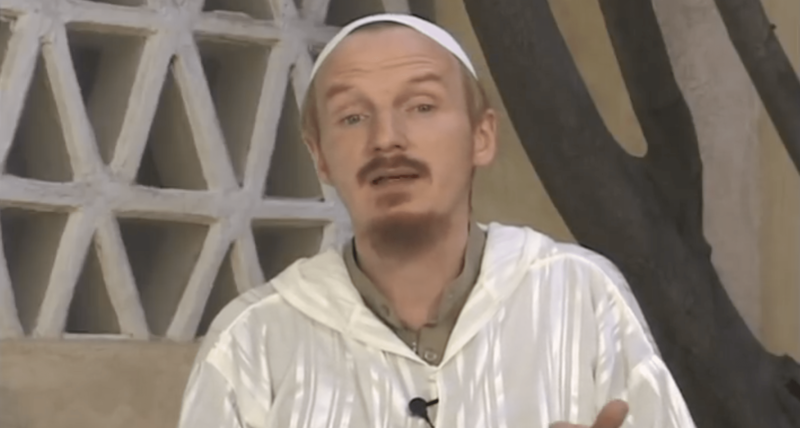 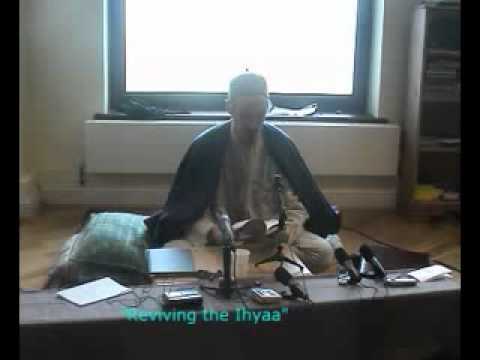 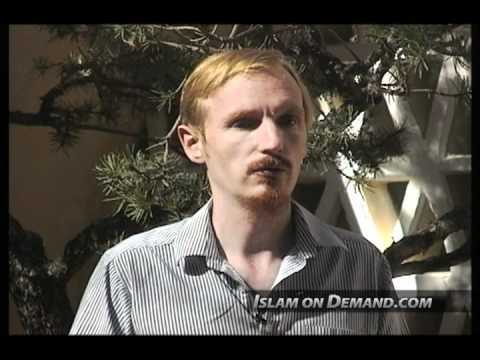 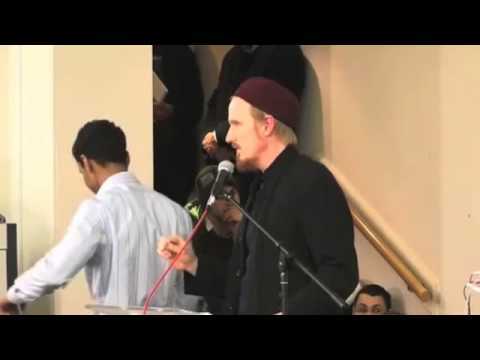 Shaykh Abdal Hakim Murad discusses and explains the blessings of the Islamic calendar. 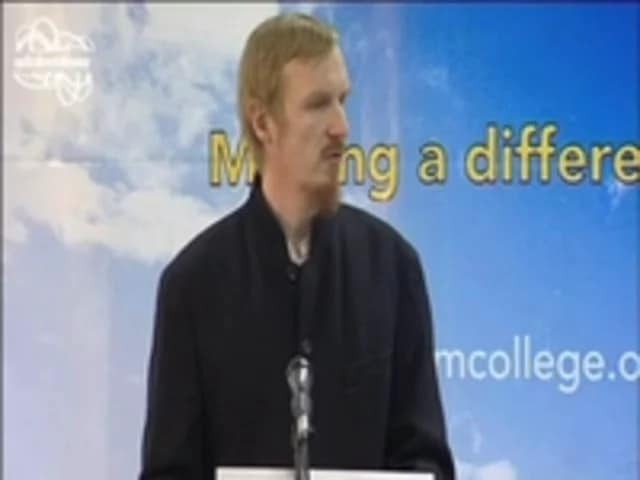 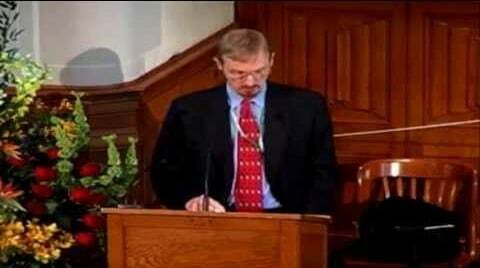 An academic lecture by Shaykh Abdal Hakim Murad. 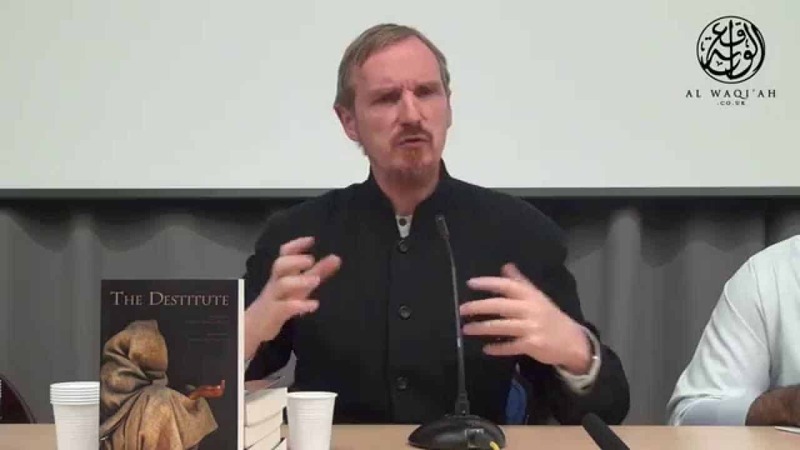 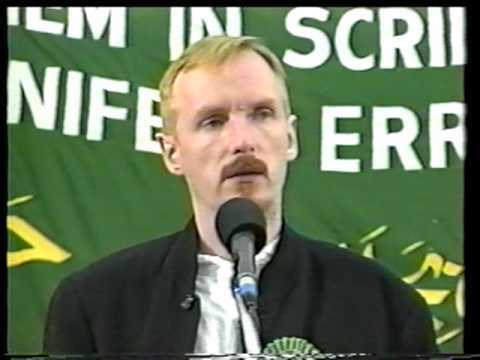 Shaykh Abdal Hakim Murad discusses the events on the Day of Ashura at Karbala and what we can learn from it.